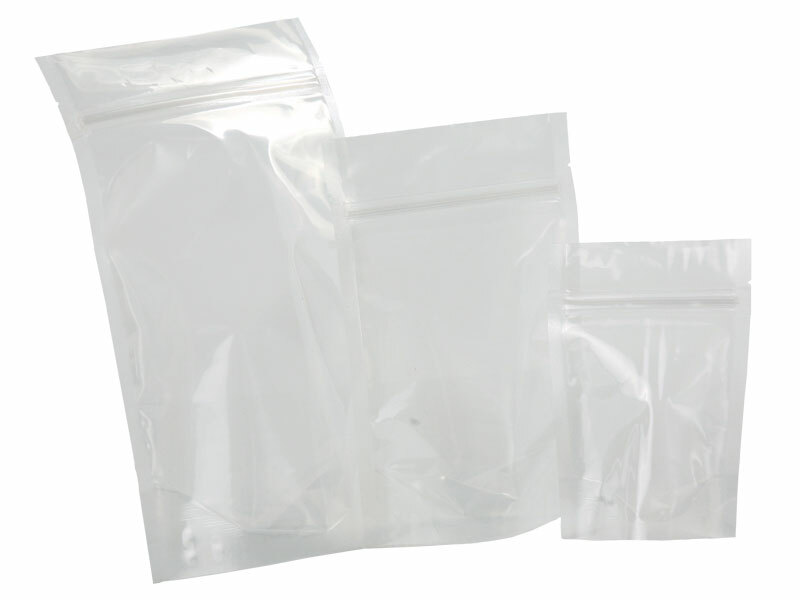 Pouches are heat sealable – use a 5mm impulse sealer for best results! 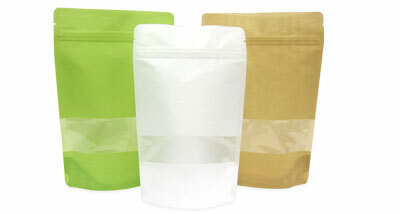 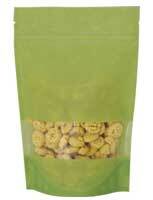 Pouches meet FDA regulations for food use. 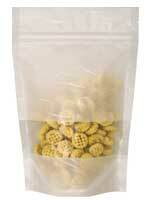 We do not recommend the pouches for any freezing applications or liquids. 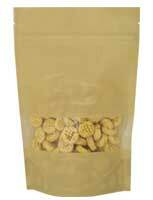 Use our 5mm, direct heat sealer or band sealer for the best sealing quality!